Topaz & Pearl is a modern bohemian jewelry line from Sonoma County, California. Everything is designed by Julia, the founder and visionary behind the brand. 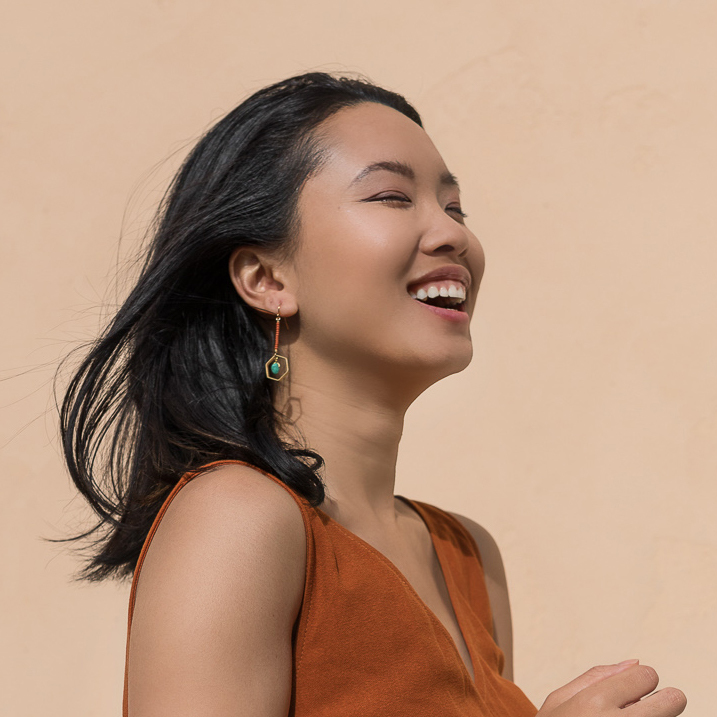 Her mission is to help women move more playfully through life by providing colorful and intentional jewelry for every day. 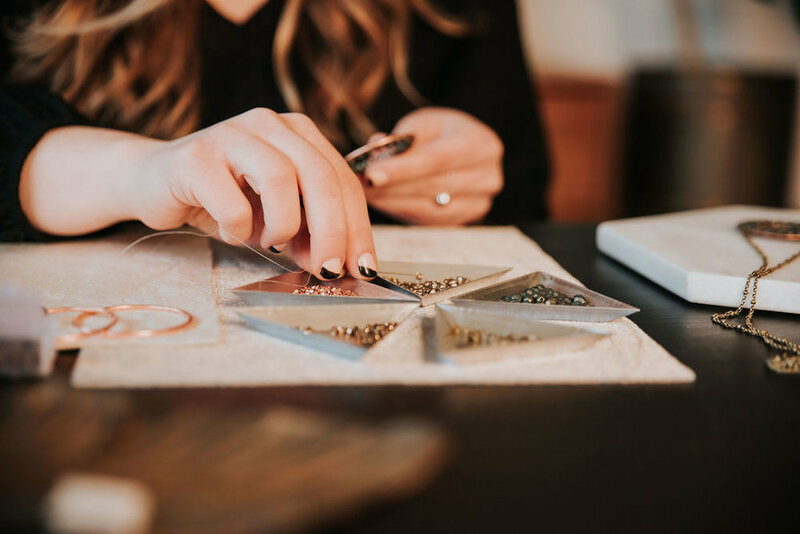 Using a variety of techniques from metalsmithing to bead weaving, Julia designs jewelry that is versatile and eclectic. Topaz & Pearl offers a range of styles from minimal to widely colorful, and each piece has a unique twist that you won't find elsewhere. In a sea of mass-produced, fast fashion, Topaz & Pearl is an emerging brand that stands out in quality and design. This jewelry brings a modern and refined touch to the boho style, at an accessible price point. Topaz & Pearl is made by hand in small batches to ensure quality and sustainable production.